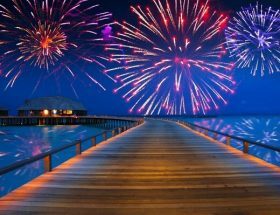 Spend your special moments in one of the best water villas of Maldives. 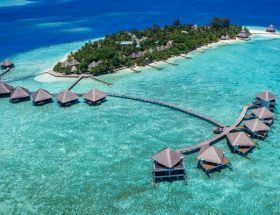 Before you decide your commute and way on How to Reach Adaaran Prestige Water Villas Maldives, it would be important to know the special features of the property. 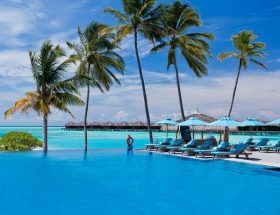 Enjoy great views of sparkling turquoise sea from the water villas. The specially designed swimming pool will take your breath away. 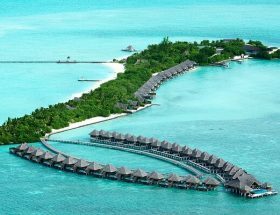 We will guide you on How to Get to Adaaran Prestige Water Villas and how to spend time there. 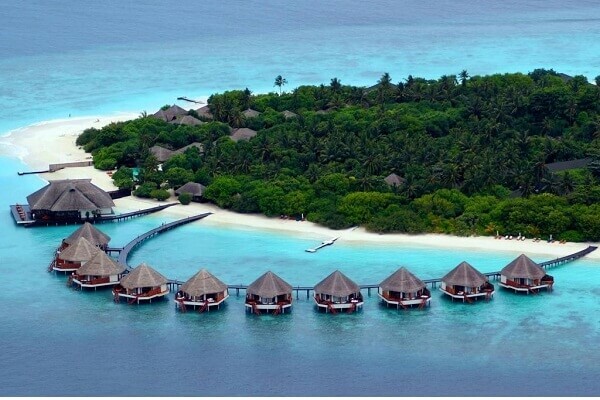 Taking a seaplane would be one of the Best Ways to Reach Adaaran Prestige Water Villas Maldives. You may begin from Raa Atoll towards Male; it takes about 45 minutes for you to reach your destination. 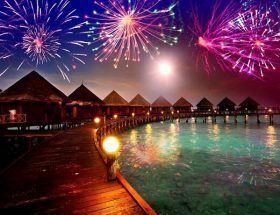 For a perfect and comfortable honeymoon period, it would be wise to book your tickets and seats in advance. 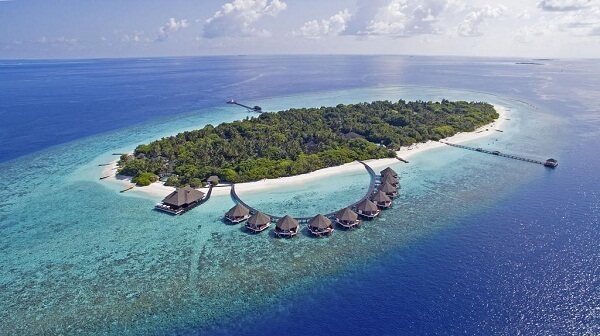 Male International Airport is the only connectivity to reach the resort. 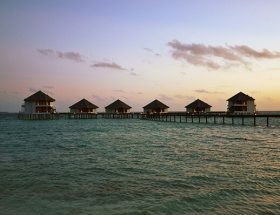 Adaaran Prestige Water Villas transfer is possible if you intimate the resort contact desk at least a week before. Small sea plane is economical than the large sea plane. 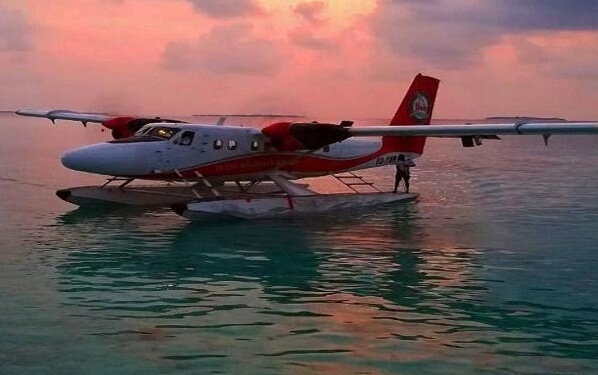 The sea plane will take you to Meedhupparu Island directly at the resort. People looking forward to sail through the boat may not choose this resort as the holiday option. 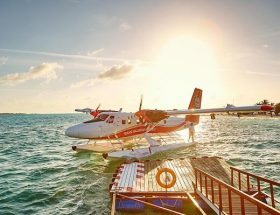 There are no options to commute to the resort other than the seaplane so book your seats in advance as the seaplanes get filled with people quickly during busy season. Sea-plane round trip transfers from make Airport cost you USD 376 per adult. 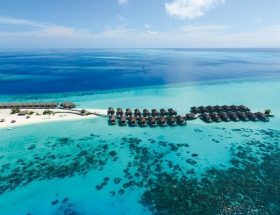 Calling the resort service desk will let you know more details on the latest Adaaran Prestige Water Villas airport transfer rates and policies. The staff is very courteous and will guide you through happily. 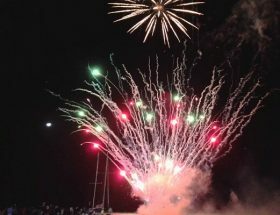 Article first published on January 11, 2019.